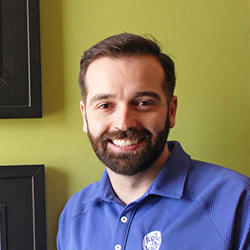 Dr. Armin Aliefendic grew up in Garland, TX and was a patient of Dr. Ousley! In fact, he has worked at Just for Kids since he was 15 years old! He graduated from the University of Texas at Austin with a degree in Biomedical Engineering, but quickly realized he missed working with kids. Dr. Armin received his Doctor of Dental Surgery degree from Baylor College of Dentistry. He completed his pediatric dental residency at Baylor College of Dentistry, Texas Scottish Rite Hospital, and Children’s Medical Center of Dallas. He has received extensive training in restorative dentistry, sedation and hospital dentistry, special health care needs, pathology, and orthodontics. He is an active member of the American Dental Association, Texas Dental Association, American Academy of Pediatric Dentistry, Texas Academy of Pediatric Dentistry, and the Greater Dallas Pediatric Dental Society. Dr. Armin is Board Certified by the American Board of Pediatric Dentistry. 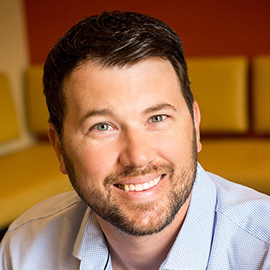 When he's not at the office, you can often catch him cycling around North Texas or hiking with his wife and their Australian Shepherd named Brady. Dr. Roma Gandhi joined our practice in July of 2016. She was born in Queens, New York and spent most of her childhood growing up in Long Island. After high school, she attended the George Washington University in Washington, D. C. and eventually went to Emory University in Atlanta, Georgia, to obtain her Master of Public Health. After a short stint working in pharmaceutical consulting in New York City, she pursued dentistry at University of Pennsylvania in Philadelphia where she met her husband. After obtaining her Doctorate of Dental Medicine, she moved to Columbus, Ohio to complete her residency in pediatric dentistry at the Nationwide Children's Hospital and the Ohio State University. 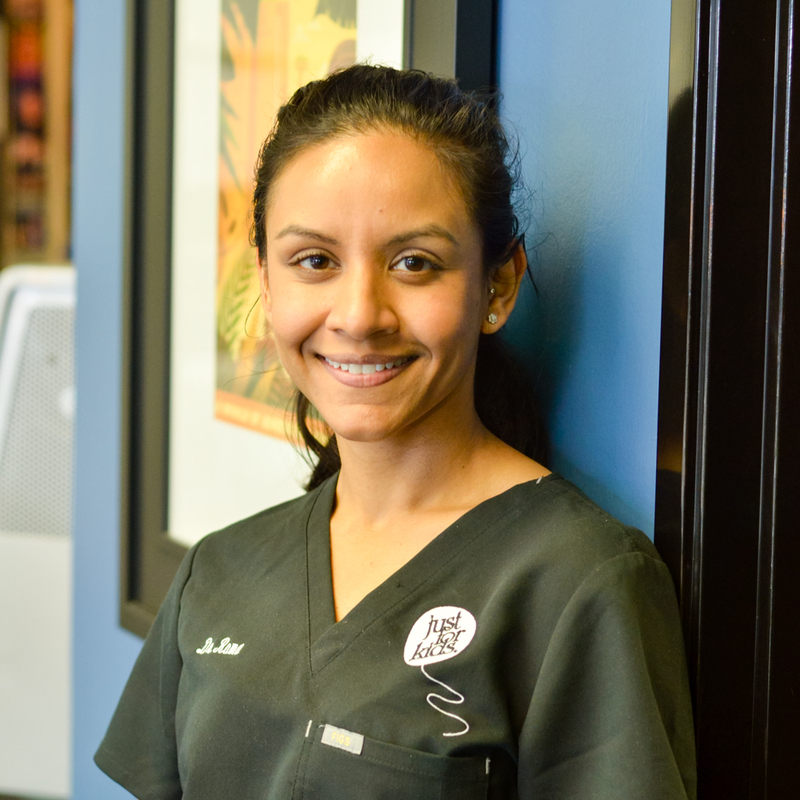 She graduated with a certificate in Pediatric Dentistry and a Master of Science. Dr. Gandhi is a member of the American Academy of Pediatric Dentistry. She and her husband love traveling, working out, and trying new foods! Dr. Joe Parker has been a life-long resident of the Dallas/Fort Worth area. He received his undergraduate degree in biological sciences from Texas A&M University-Commerce. 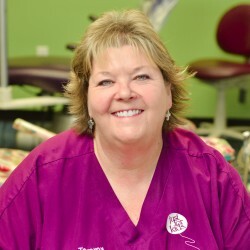 After graduating from Baylor College of Dentistry in 2007 and practicing general dentistry, Dr. Parker realized how rewarding it was to work with children of all ages. This led him to pursue and complete a pediatric dental residency at Children’s Hospital Colorado in Denver. While there, Dr. Parker received extensive training with special healthcare needs children and comprehensive dental care under both general anesthesia and oral sedation. As any native Texan would, he moved back to the Dallas area and found a home with Just For Kids. He is fortunate enough to practice in his hometown and loves being a part of the community. 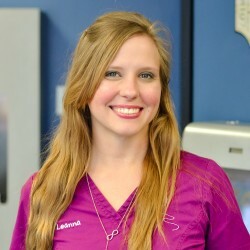 Dr. Parker is a board-certified diplomat of the American Board of Pediatric Dentistry, and maintains memberships with the AAPD, Greater Dallas Pediatric Dental Society, the ADA, both state/local chapters. When not at the office, Dr. Parker likes to spend time with his wife, Jennifer, and their two sons, Braeden and Logan. He is an avid sports fan, following the Mavericks, Rangers, and Cowboys. From his experience in Colorado, Dr. Parker loves to ski and hike. Charlotte joined our team in the summer of 2007. Pediatric dentistry is the perfect fit for her because she loves spending time around kids and finds it extremely rewarding to help them feel comfortable and at ease during their dental visit. When she’s not working she enjoys spending time with her husband, Jacob, and shopping with her daughter, Jyme Beth. Pam joined Just for Kids the summer of 1992. Her favorite thing about working in pediatric dentistry is the time she gets to spend talking to the kids. She loves spending time with her son, Cobe, and riding Harley’s with her boyfriend, Rick. She also enjoys spending time out on the river. Tammy joined the Just for Kids team in March of 1993. She says her favorite thing about working at JFK is working with the beautiful children and knowing that she makes a difference in their fear of going to the dentist. She also enjoys working with a team of caring people who love children and want to create an environment that makes them feel comfortable and safe. She loves that she can have so much fun with the kids, they make her laugh and bring joy to her life. She likes to spend time with her daughter, Mackenzie and her two granddaughters, Gracie and Olivia. In her spare time she likes to read, go to the movies and stay involved with her church. 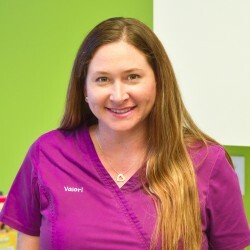 Valori started at Just for Kids as a part time hygienist in December of 2012; by May of 2013 she decided to start full time. 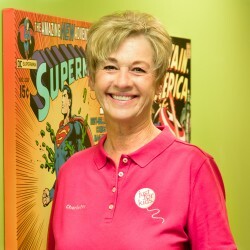 Her favorite thing about working in pediatric dentistry is how much fun she has with the kids on a daily basis. In her spare time she loves to spend time with her family, watch her kids play sports, and go camping as much as possible. She also enjoys visiting Galveston. Leanna joined Just for Kids in May of 2011. Her favorite thing about working in pediatric dentistry is being able to spend all day with kids. She understands the lasting impact a great dental team can have on children and their lifetime opinion of dentistry. This is why she strives to build great relationships with the patients as well as their parents. In her spare time she loves spending time with her daughter, Faith, and watching her play soccer. Leanna also enjoys being involved in certain sports.